This self righteous, self promoting James Comey, a former Director of the FBI, insist he has done nothing wrong, but he has lied under oath to Congress. He has admitted that he leaked information in order to create a special prosecutor to attack President Trump. 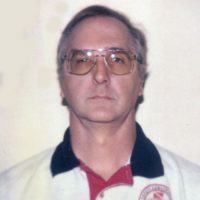 He done nothing less than try to over throw the U.S. Government along with a group of co-conspirators within the FBI and Department of Justice by trying to unseat a duly elected President. Now he is making the talk show circuit selling his new book to showcase his innocence of everything in the world. This narcissist makes Barak Obama look like a choirboy, he is a classic example of what is wrong with the federal government. Comey is part of a bunch of insiders who think they are smarter than everyone else and should make the decisions for everyone, it is sheer arrogance. 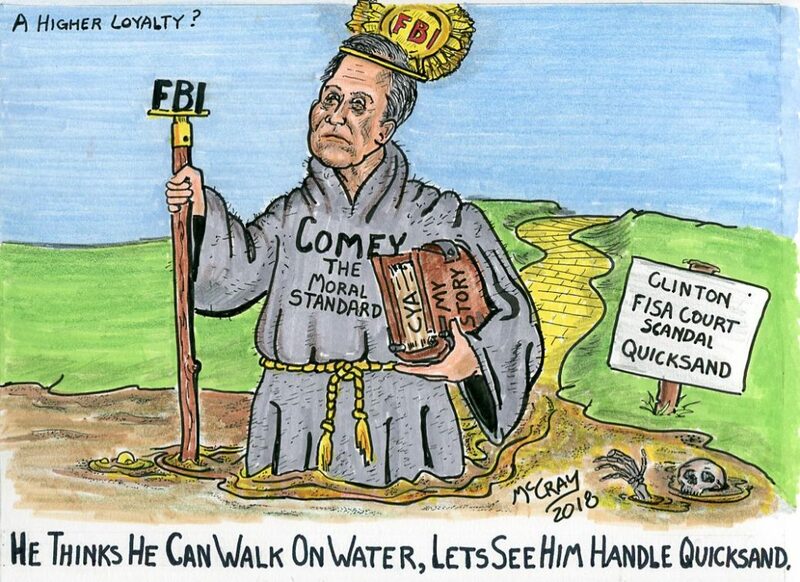 Comey acts as if he so holy that he can walk on water, I contend that he has walked into quicksand of his own making. The Bill of Rights is Missing an AmendmentThe Left is Getting Worse by the Hour!